Come see this 2-story, 5 bedroom 4 bathroom home in Prides Crossing! 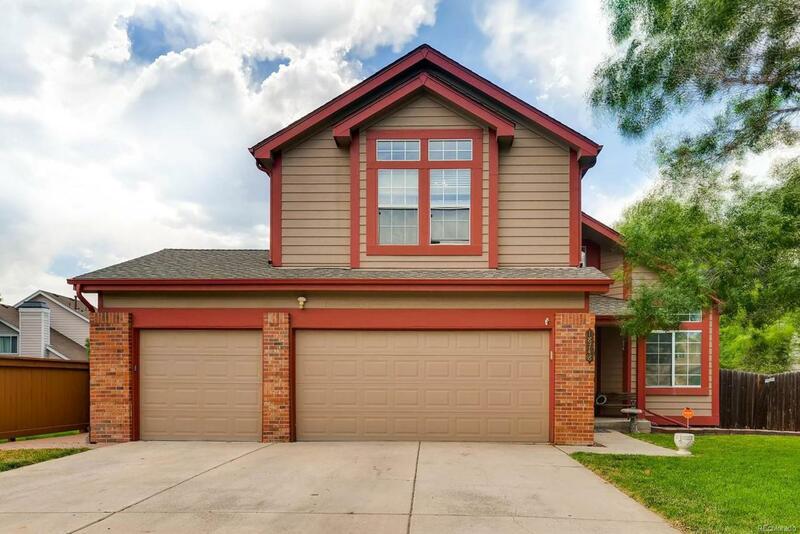 It features vaulted ceilings, beautiful flooring in the living room, dining room & kitchen. Newer furnace, A/C and hot water heater. Newer exterior paint, garage doors and garage door openers. Newer beautiful french doors leading to the backyard. A newer & fully updated gourmet eat-in kitchen is complete w/ white cabinetry, SS appliances, & high grade counter tops. Cherry Creek schools and easy access to DIA, DTC and downtown! 2 Hour Notice to Show Please. Bring all offers! Investors welcome! Needs some cosmetic TLC, Home is sold "As Is".